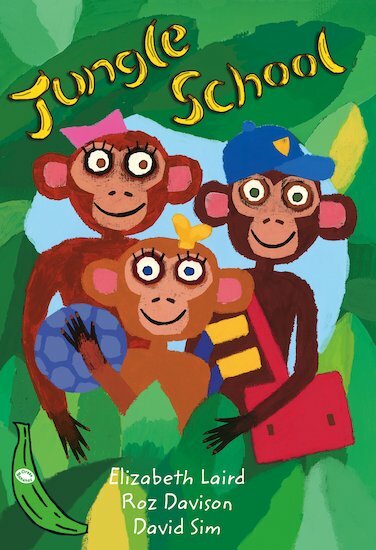 It’s Jani’s first day at Jungle School, and she’s feeling nervous. Will the other monkeys be friendly? Will they stare at her wheelchair? Will they think she’s different from the others? Luckily, Jani is full of cheeky jokes, and ends up having a great first day at school! Co-authored by award-winning writer Elizabeth Laird, this bouncy, comical colour reader features three simple stories specially created for children at National Curriculum Level 1.